Take a peek at what we’ve been up to! 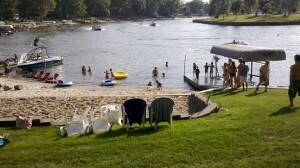 Cindy Ried incorporated Evolving Solutions, Inc. in June of 2003. Later that same year, Darcy Aten, Director of Operations, and Tom Ried, CFO, also joined Evolving Solutions. 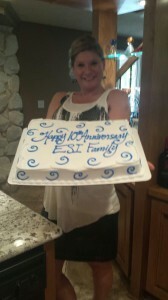 The first two years of Evolving Solutions’ business were a whirlwind! The company’s accomplishments were highlighted by several local publications over the years but, a particular article from Her Business is one of our favorites. 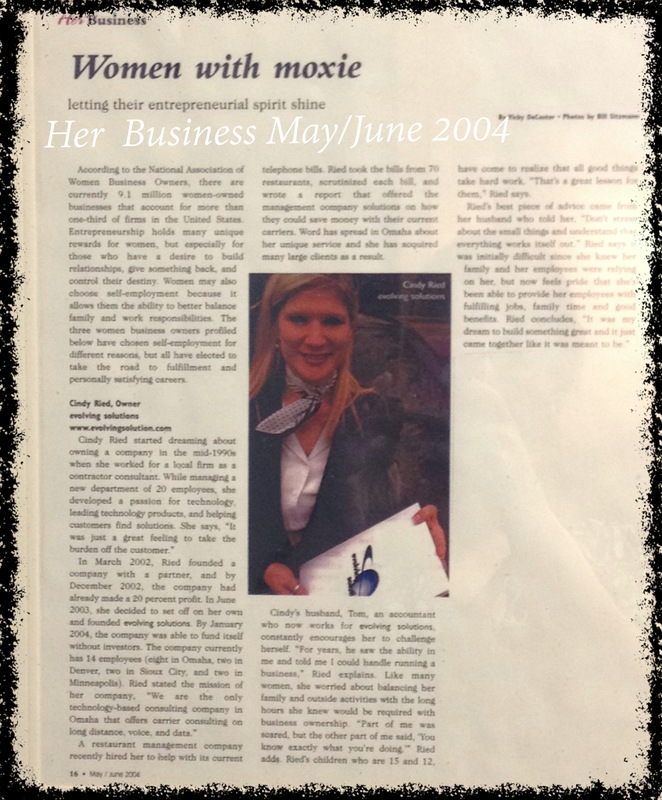 The Article titled, “Women with Moxie”, highlighted Cindy’s entrepreneurial drive and discussed the early success of Evolving Solutions. 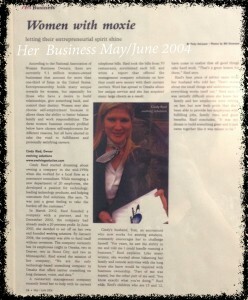 Those who’ve done business with Cindy know she still has the same drive and entrepreneurial spirit she had in 2004 when this article was published! 2005 was a critical year for growth and development at Evolving Solutions! We added an additional 20 partners for a total of 70 partners since inception. Our partner program allows us to reach customers across the country through our partner’s direct sales teams. With continued focus from the Evolving Solutions team and the additional 50 partners in 2005, our business was able to achieve significant increases in revenue and growth. Evolving Solutions opened the first branch office in Minnesota. 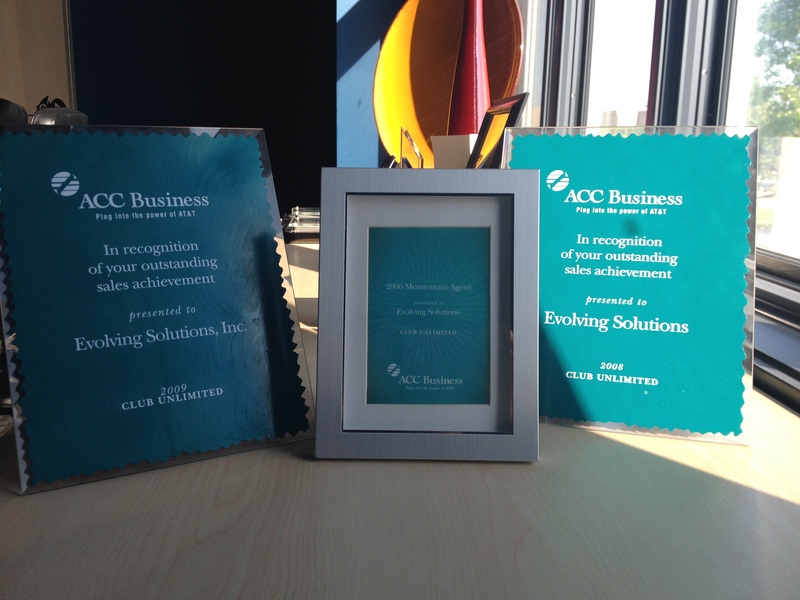 We also brought home our first of three ACC Business awards for outstanding sales achievements from AT&T! Continued company growth and employee expansion called for a larger office space! 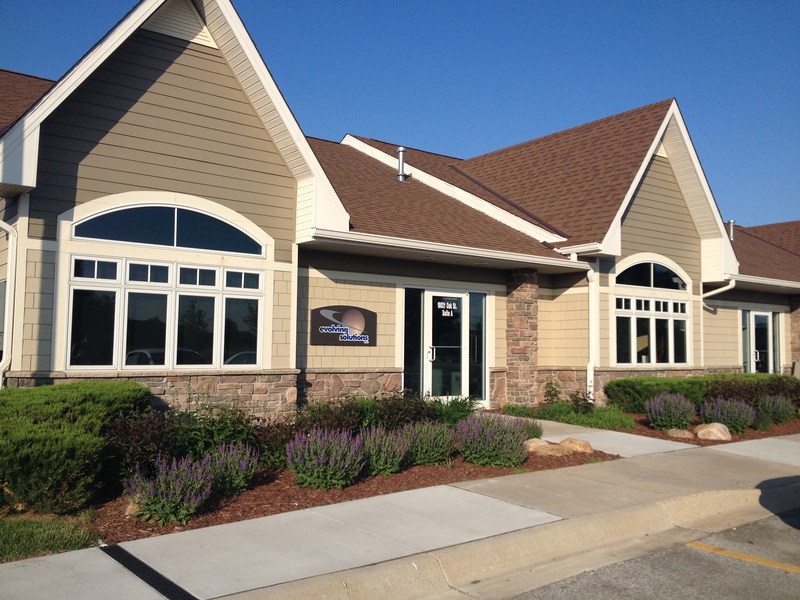 In July, 2007 we moved our office to 180th and West Center Rd. in Omaha, where we are still located today! 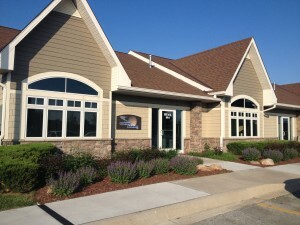 Our corporate office at 180th and West Center. A new strategic partnership with Carrier Choice Networks of St. Louis, MO. enabled Evolving Solutions to expand our services into the St. Louis market. Since the partnership began, the St. Louis team has been a valuable partner for Evolving Solution’s services. 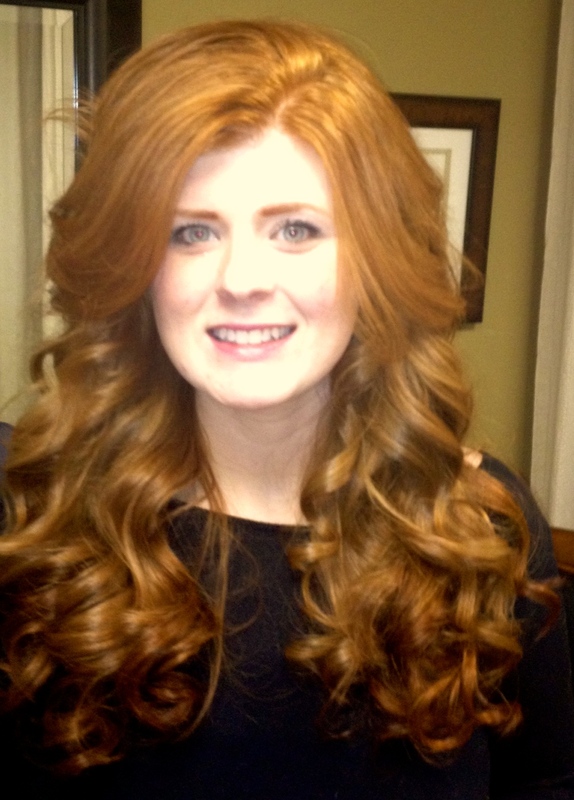 They have since expanded to add sales and support staff to the Carrier Choice Network’s team. Business and Pleasure? Absolutely! 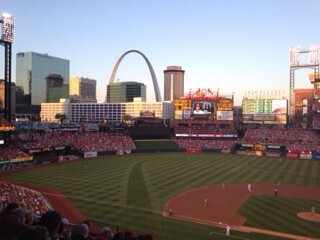 Company outing to see the Cardinals play at Busch Stadium! 2013 was a busy year for Evolving Solutions. We celebrated our 10 year anniversary with a company party to celebrate our team’s continued hard work and achievements. We also welcomed our new Vice President of Sales and Operations, Don Dee. 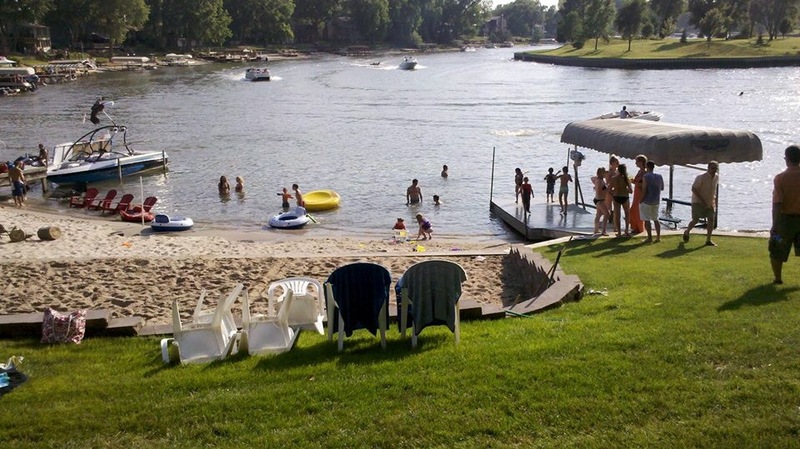 Don and his family moved from their hometown of Cedar Rapids, Iowa, to join us in November, 2013. Don brings valuable experience and leadership to our company and we’re looking forward to his future with us! Evolving Solutions 10th Anniversary Celebration! As our industry changes, so does our business! In February, 2014 we underwent a rebranding initiative to reflect our current market strategy. The rebranding process included a new name, a new website as well additional services added to our existing portfolio. Our St. Louis partner, Carrier Choice Networks, co-branded with us under our new company name, 2Evolve Technologies.This co-branding allows us to work more closely together to build and represent our business while also looking forward to continued growth in the future. In April of 2014 2Evolve announced a strategic partnership with Dynamic Computer Solutions of Topeka, KS. In February 2014, we acquired a digital marketing start-up out of Cedar Rapids, Iowa, called Little Bird Alternative Marketing. Little Bird’s founder and President, Nicolle Picray, joined our team as Director of Marketing in February, 2014. We’re excited to watch our newest endeavor grow in the months and years to come! Whew! What an AMAZING 11 years we have had! 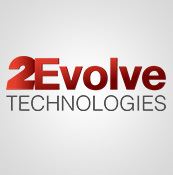 ‹ 2Evolve Announces Partnership with Dynamic Computer Solutions of Topeka, Inc.